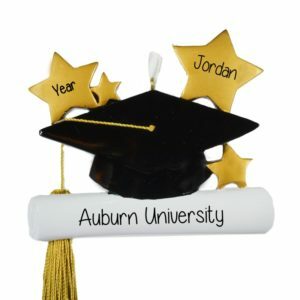 Hats off to the grad! 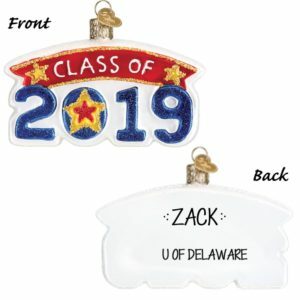 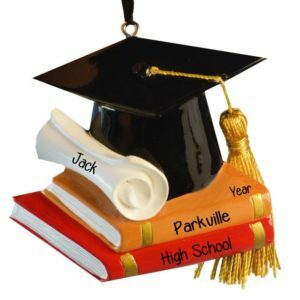 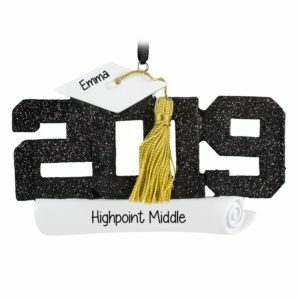 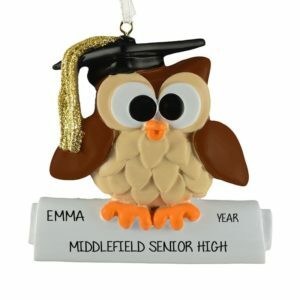 Celebrate the newest graduate in your life this season with one of our personalized ornaments. Featuring a wide selection of dough, resin and glass ornaments, our personalized keepsakes will be treasured for many years to come. 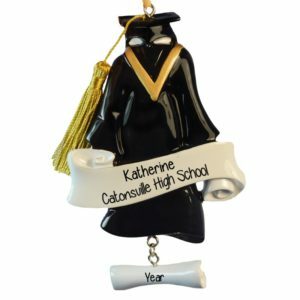 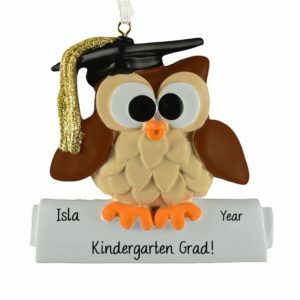 Whether you are celebrating a son who graduated from a college or a granddaughter who just graduated from preschool, our ornaments are an affordable way to commemorate this exciting occasion.